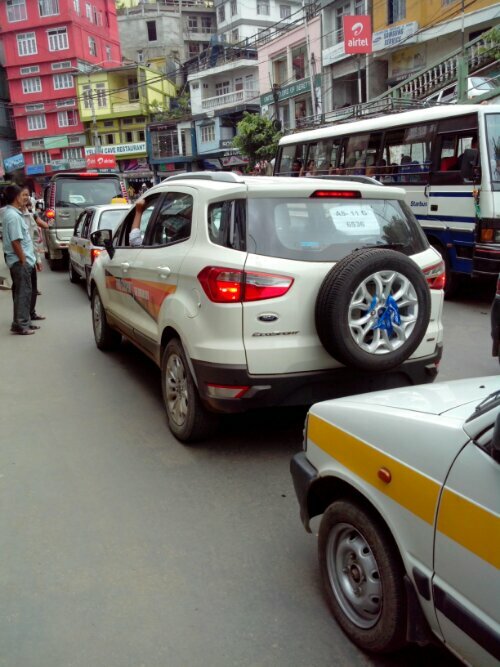 unlike Mahindra Revas. A Year and a Half With a Nissan Leaf (Part 1): The Acquisition. – buying and driving it home 72 miles. Really looking forward to part 2. They will thank the barrier forever. 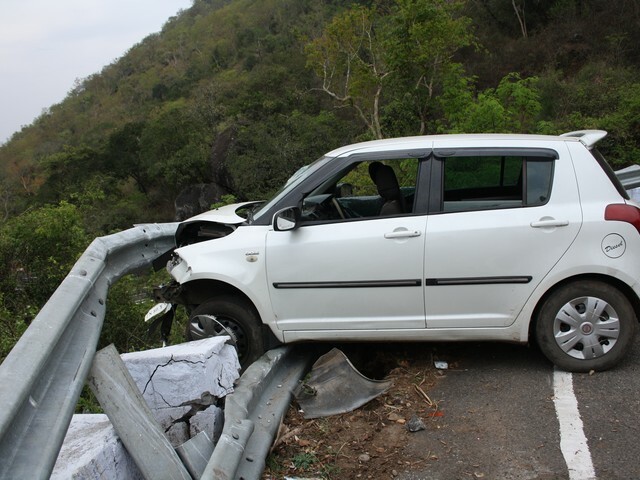 We went passed this scene of accident on our walk to Ooty up the Kalahati Ghat road. We didn’t ask what happened. 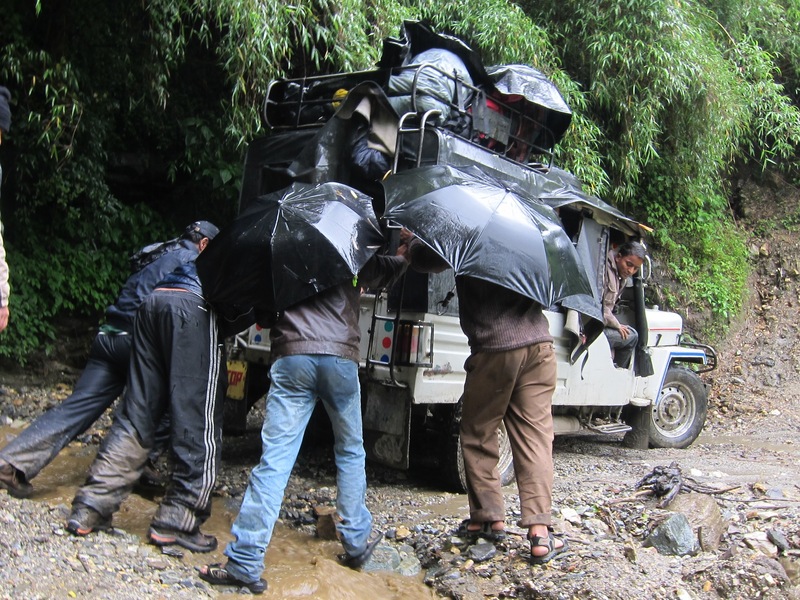 I guess we felt that was the most sensible thing to do unless we could offer help. There were staff from the check post(brake check) and someone apparently from the car. KD mentioned the other passengers were evacuated by ambulance.